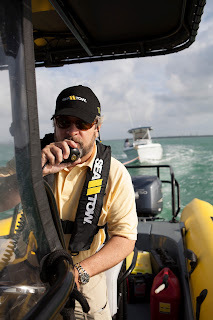 Sea Tow was founded in 1983 by Captain Joseph Frohnhoefer after the U.S Coast Guard stopped responding to non-emergency calls. Since that time, Sea Tow, which is headquartered in Southold, New York, has grown into a thriving network of nearly 100 franchise locations across the United States. They are also expanding into Europe and throughout the Caribbean. 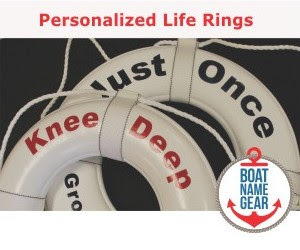 Thirty years later, having grown into one of the two top household names of on-water assistance organizations, the company is celebrating with a major contest. In fact, the 30-day long contest is already a few weeks deep! But don't worry, you have a chance to win every day over the next week or so. Simply "Like Sea Tow on Facebook for a chance to participate. Sea Tow will be asking trivia questions daily and your answers could win you some great gifts to start the season. 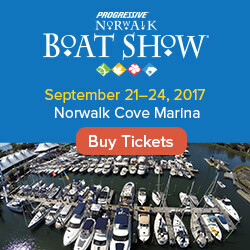 Prizes include items such as a full-year Sea Tow membership, as well as items from some of Sea Tow's national partners like our friends at MarineMax and BoatNameGear. To get involved, visit facebook.com/SeaTow or SeaTow's 30 Days giveaway page.